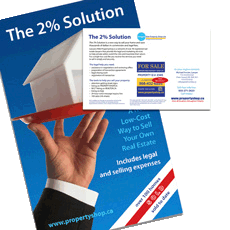 Postcards are a direct mail standby because their message is seen immediately. They are an amazingly inexpensive way to “ring the bell” and get attention. Make your offer enticing with a great design and a big message. Postcards can be personalized with imprinted name and address or designed for use with address labels. The standard 4” x 6” format fits in your shirt pocket – bigger than a business card and twice the impact. Postcards are printed on heavyweight, bright stock for hi-definition colour or gray-scale printing. We offer a variety of sizes to suit direct mail, rack card displays and letter inserts. Specialty options include coloured, textured stock.